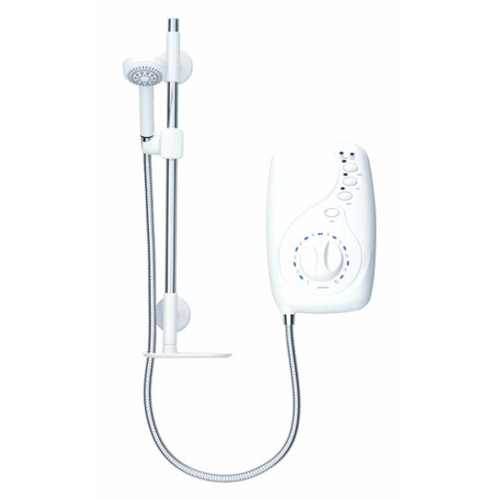 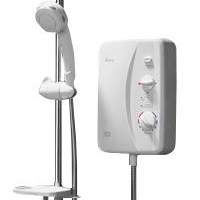 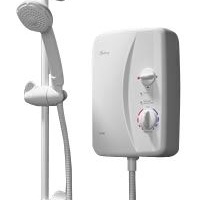 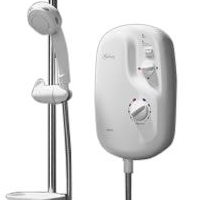 Welcome to Galaxy Shower Spares - a website dedicated to troubleshooting and fault-finding your Galaxy shower. 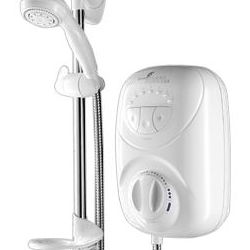 Troubleshooting guides on our most popular Galaxy showers are available below and spares diagrams for all models are listed on the right. 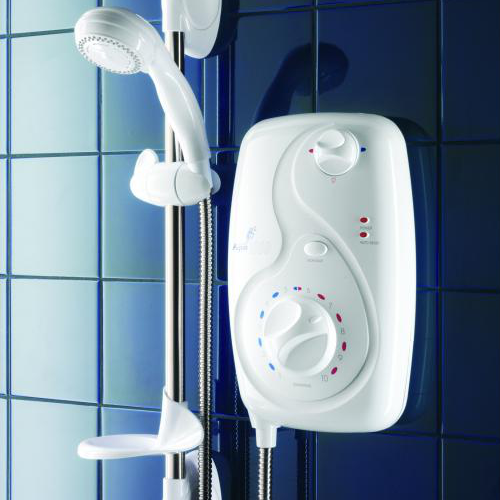 Our easy to follow guides will help you identify common faults and problems with your Galaxy shower. 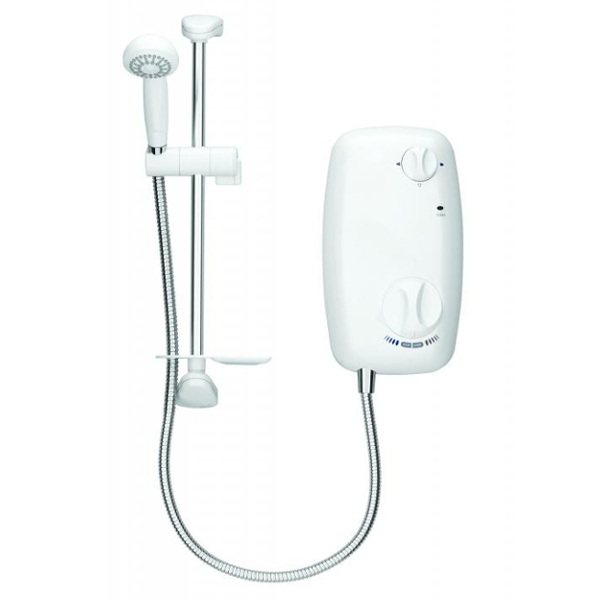 If you require a spare part simply click the link and you will be taken to our partner site (www.showerdoc.com) to complete your order securely. 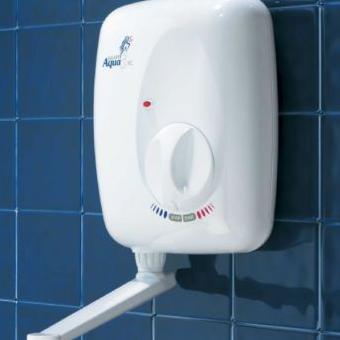 If you need any assistance at all, just call our experienced sales team on 0131 538 4343 or email us by clicking here.